In Keystone's ongoing efforts to upgrade and maintain security on campus, the gate codes on the main campus will change over the winter holidays. 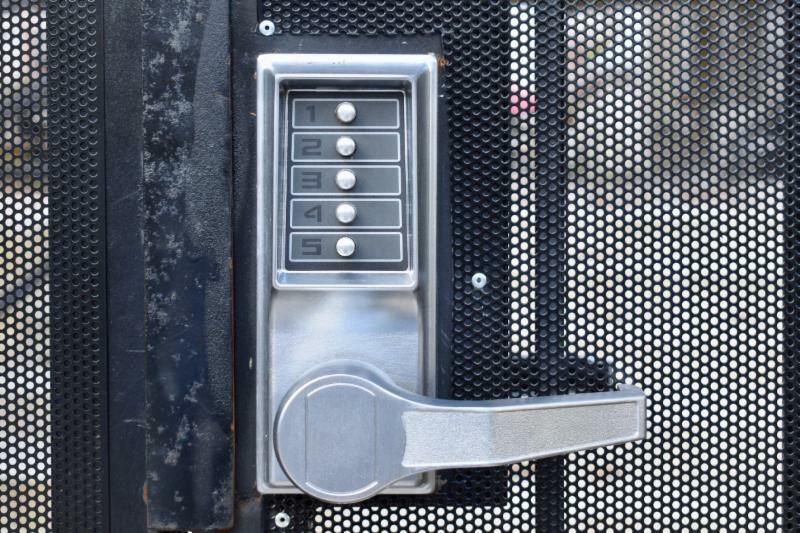 When students return to class in January, there will be a new gate code. Only faculty and staff, and Upper School students will know the code and are responsible for safeguarding it. Gate codes will change every semester. We understand this may cause some inconvenience. Please understand that SAPD has advised us to change the gate codes regularly and restrict access to them. This is one of several steps we’re taking to better secure our campus and protect our children. When a first-grader got some Doritos stuck in his mouth, it could have turned into a serious situation, but aftercare teacher Ms. JoAnn performed abdominal thrusts to dislodge the chips. She quickly noticed something was wrong, kept the situation under control, acted quickly, knew what to do and never lost her cool. An uplifting note for the holidays. 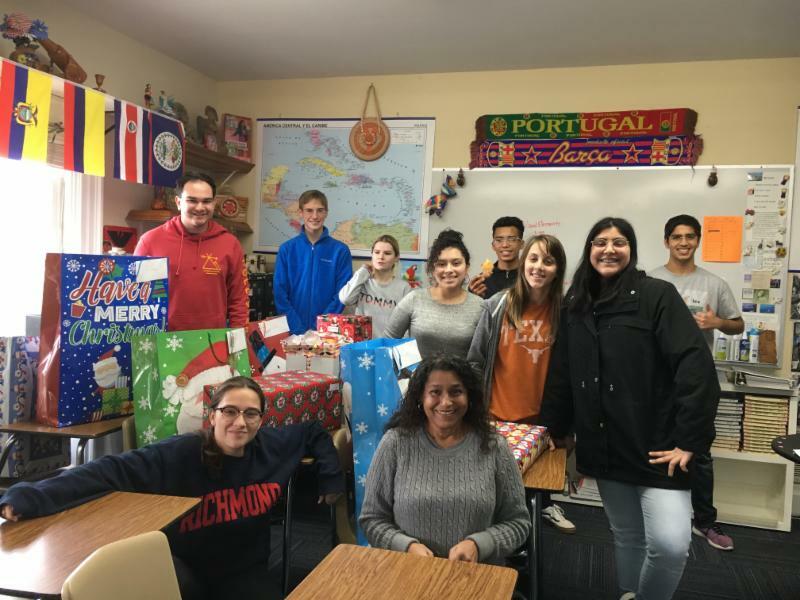 The Foreign Language Club adopted a family from Hawthorne Elementary School in the San Antonio ISD to give their children toys for Christmas. 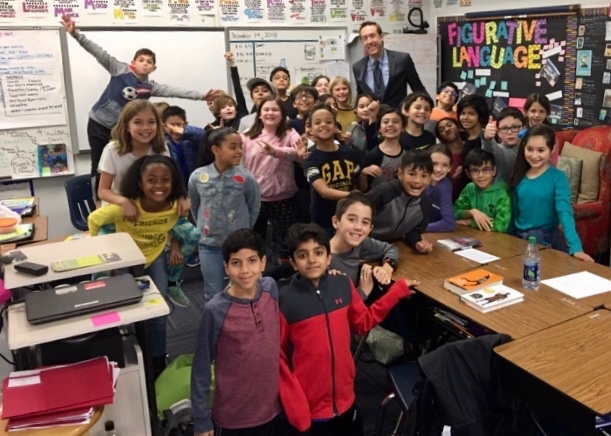 After a visit from KSAT meteorologist Justin Horne, the fourth-graders offered some questions that he answered on the air. Horne visited campus last week and spoke to the class about his job and the general topic of weather. 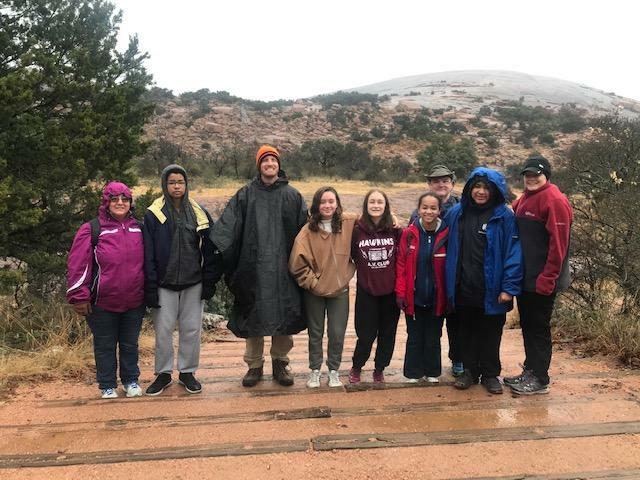 The Middle School Hiking Club, under the direction of Coach U, went to Enchanted Rock on their most recent excursion. The seventh and eighth graders meet monthly for day trips to nearby state parks. Keystone's Spelling Bee will take place Jan. 10. It's an exciting competition that pits representatives of grades 4-8 against some difficult words and each other. As we know, one of the traditions at this time of year is to make our New Year’s resolution ... I thought about our desire to improve while reading the advice dispensed by Ms. Sarah Rardon’s 6th grade advisory. Education: I have a B.S. 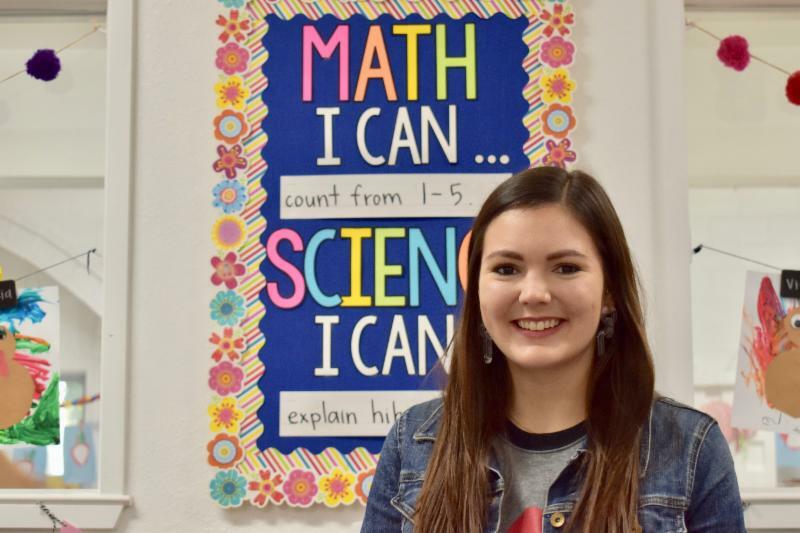 in Interdisciplinary Studies with an EC-6/ESL Certification. I am currently pursuing a Master of Education degree in Curriculum and Instruction with a specialization in Administration. 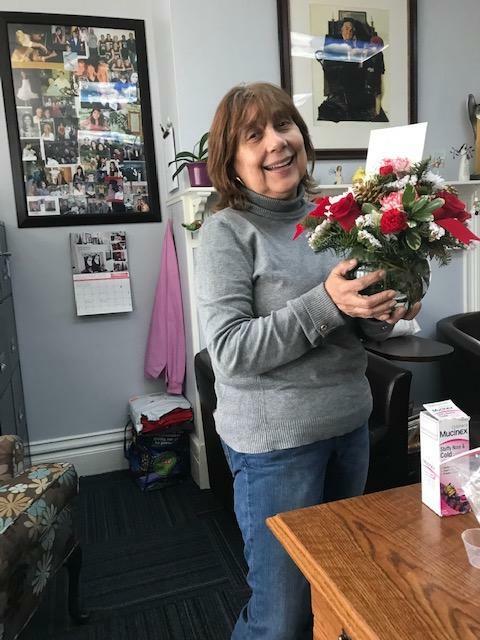 Why do you like working here: Teaching students that love to learn is the most rewarding job in the world and I love my Keystone family! Have you signed the Family Handbook? Several families haven't signed the Family Handbook. Find out if you're one of them by logging into Renweb (now called FACTS). You'll see a notification that you haven't signed the the Required Family Handbook Form. This form asks that you acknowledge that you have familiarized yourself and agreed with the terms and conditions of our Family Handbook. Here's a PDF with photos that shows how to do it. Upper School’s College Panels will convene the first day back to school on Tuesday, January 8 th during 6 th Period (1:05-1:55pm). Keystone alums who are currently in college will be here to share advice, encouragement, and answer questions about their transition from Keystone to college. ﻿Pizza lunch will be available to all Upper School students. Room assignments by high school grade level will be sent by email shortly. 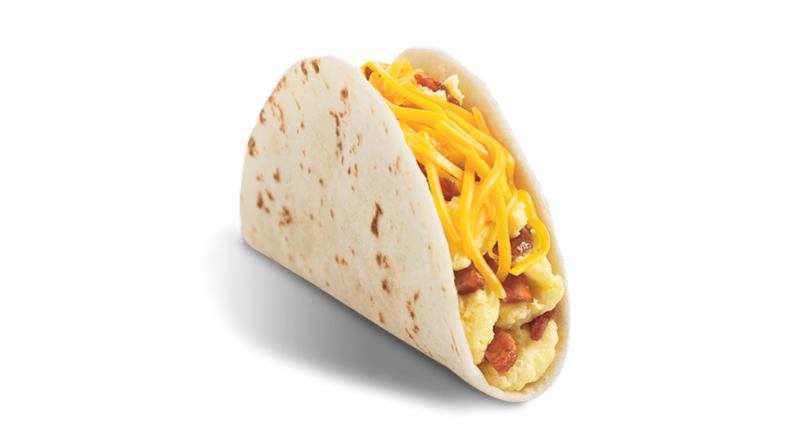 What better way to start the new year than with a breakfast taco? So make sure to snag one during the junior class taco sale before school on Jan. 8. 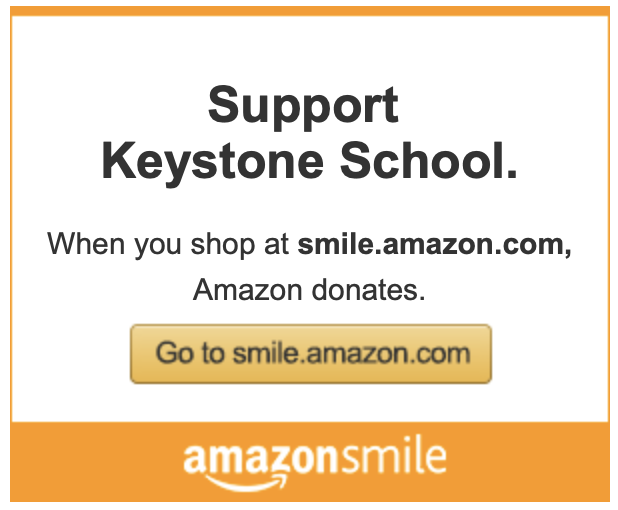 Do you know someone who might be interested in The Little School of Keystone? 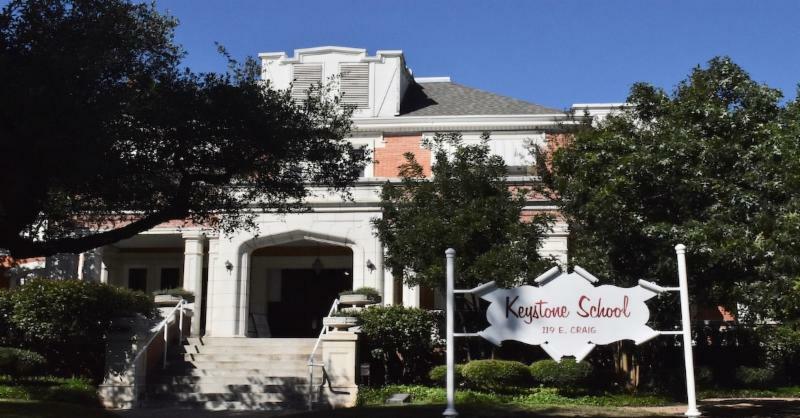 The Little School of Keystone has started the enrollment process for the 2019-2020 school year. If you have a little one or know of someone who might be a good fit for Little Keystone, please apply today. Priority will be given to current families and families of alumni who enroll by the end of December . 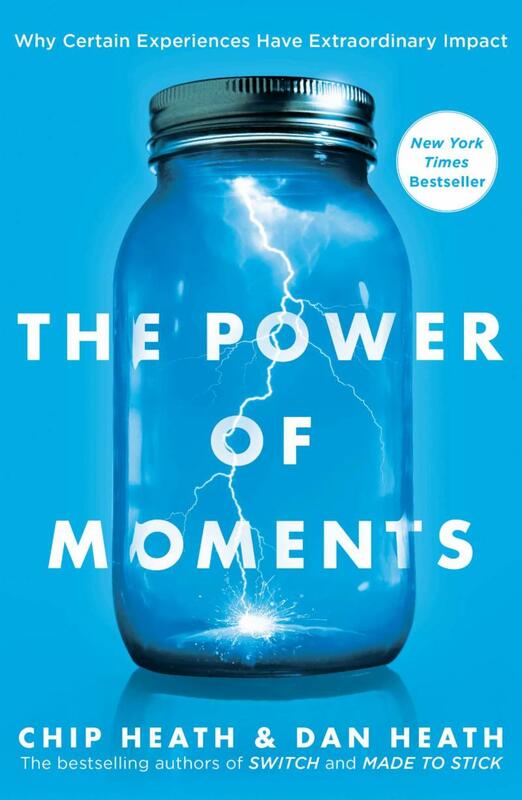 Please join Keystone Counselors Erica Shapiro, Alison Raymer, and Keystone parents on Thursday, January 10 at Lower School Library for a lively discussion of this book, in which the authors challenge us not to leave our most meaningful, memorable moments to chance…when we can create them. The discussion begins at 8:30 a.m.
Parents of 9 th Graders are invited to a coffee with the College Counselor on Thursday, January 10 at 8:30 a.m., in the cafeteria . This is an informal event to meet one another and Ms. Christiansen, share information about Keystone's college counseling program, and answer any questions. 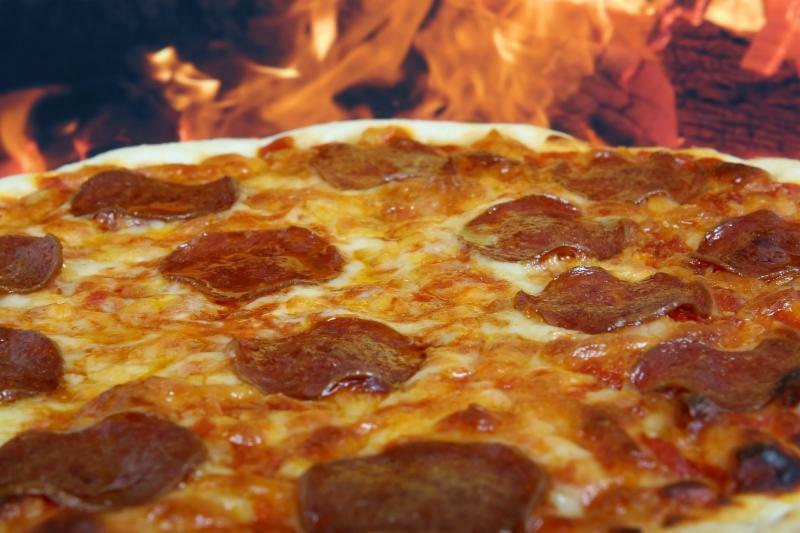 The Travel Society is holding a Pizza Sale on Jan. 11. Proceeds will go to help defray expenses on the upcoming trip to Ecuador this summer. Bring cash or a check made out to Keystone School, because Cafeteria Services funds cannot be used for this. For students in the Lower School, here's an order form. 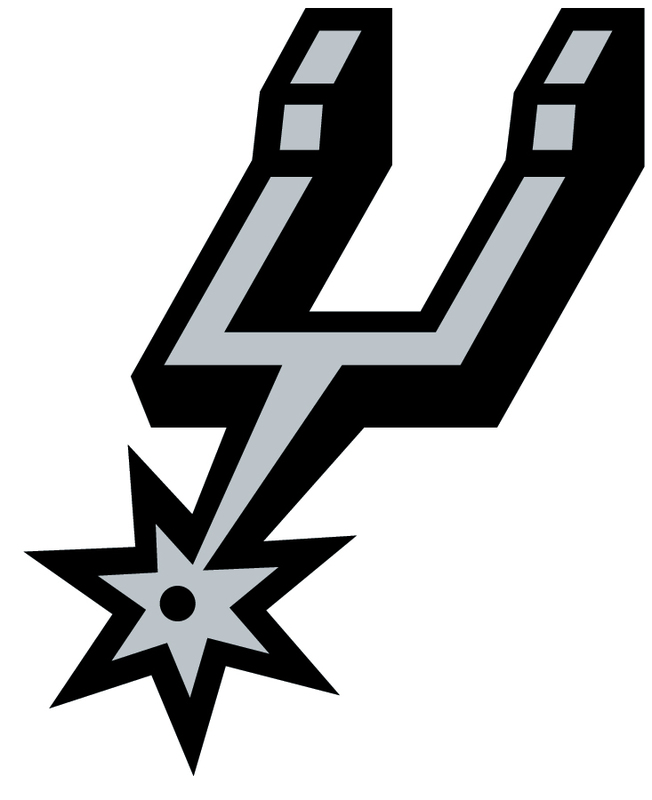 Get your tickets for Keystone School night at an upcoming Spurs game. Parents are invited to a screening of a documentary that addresses anxiety. The film, "Angst: Raising Awareness Around Anxiety" aims to start conversations around anxiety and provide communities with tools to address it. The screening takes place at 6:30 p.m. Jan. 16 at All Saints Chapel on the campus of TMI Episcopal. The Episcopal Diocese of West Texas, TMI Episcopal & St. George Episcopal are sponsoring the event. Here's a flyer for the screening. ﻿Parents of 10 th Graders are invited to a coffee with the College Counselor on Friday, January 18 at 8:30 a.m. in the cafeteria. This is an informal event to visit with Ms. Christiansen, share college counseling information related to 10 th graders, discuss standardized testing, course selection, and answer any questions. Tickets are now available for Keystone's annual gala. This year will take place on campus and will celebrate our 70 th anniversary in style. Click here to purchase Gala tickets.